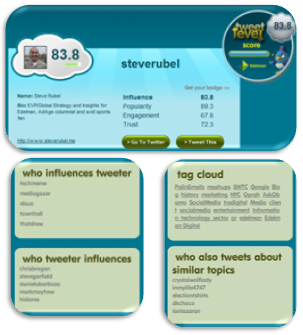 TweetLevel and BlogLevel are two purpose built tools for the PR industry that aim to be a GPS for navigating influence. At the former’s heart is an open and transparent algorithm that seeks to measure who is important within each social media channel. 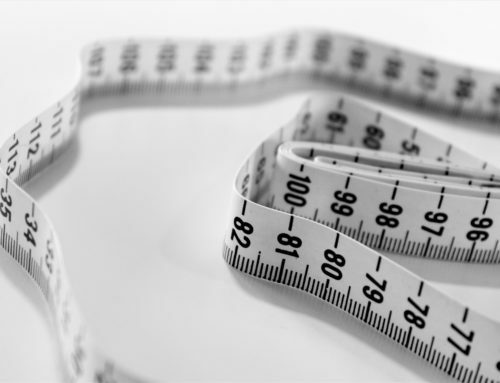 Understanding measurement is more than simply putting a name into an algorithm. It’s a process. If you are looking at influence, then go for Justin Bieber. However, if you are looking to get the right people to speak about you and engage on your behalf then understanding context is critical. This is the first step in TweetLevel that we always recommend anyone follows: context. Using Boolean logic, anyone can enter a search term to identify who are currently the most influential people about a certain subject. 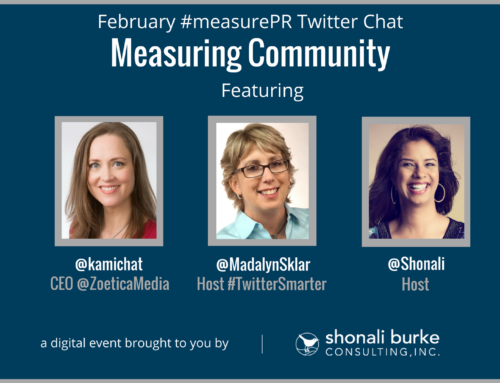 Only when you have identified who these people can you source relevant measurement metrics. We recommend that brands should focus on people with a score between 65 and 85. Above that score people are significant but are in the realms of the Today Show, and PR pros must question how likely is it that their message will want to to be heard by this target. Much as we would like to engage with every relevant person, the sad truth is that most people do not have the time or resources to do so. We therefore need to prioritize which people to focus on. This process explains how to find them. The above statement is bold and almost 100% true. I am not naÃ¯ve; if you are popular then by default you are more likely to be influential. However, this is just one factor that can measure how important someone is. The numbers of followers someone has is interesting to me, but not as key as how somebody engages in relevant conversations or create ideas that then resonate through the social web. This is the time of the new influential; idea starters and amplifiers are both influential in their own way. If you compare the lists of top tweeters from TweetLevel with other tools on the market, there will be a marked difference. In our lists, you will see some people with comparatively few followers, yet with a higher influence score than their peers who may be extremely popular. 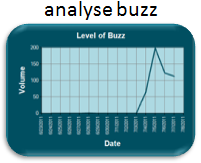 The reason for this is that TweetLevel identifies which people create ideas which are then amplified. This isn’t to say that both types of people aren’t important; more that they are both key targets and should be engaged with. 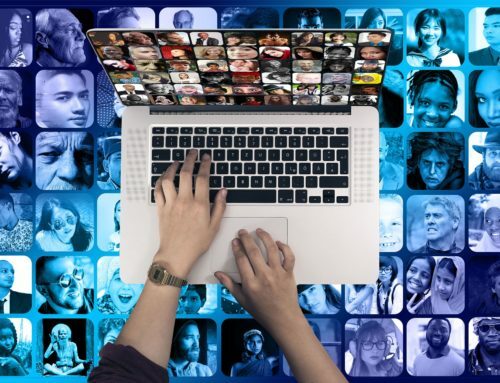 Continuing the argument above, we are at a wonderful position whereby sociology and technology are merging to assist us in understanding how to engage with different audiences in the most appropriate manner. 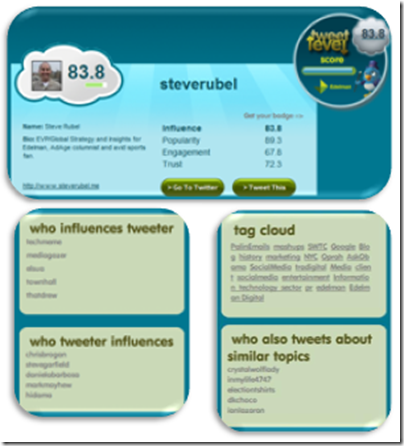 TweetLevel can identify what type of person an individual is by their online behavior. We call this the Topology of Influence. 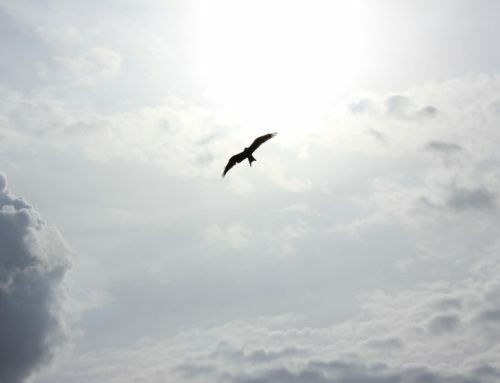 We believe that influence is derived by how information flows between different people. 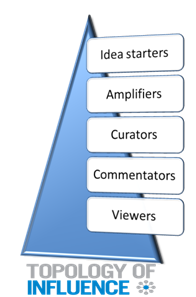 Backed up by the Web Science team at the University of Southampton, influential people can be: idea starters, amplifiers, curators, commentators or viewers. 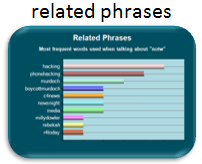 People within these different categories all portray behavioural attributes that, when complemented, are more likely to promote the spread of a message. For example, with Idea Starters I would engage in a deep structured discussion, and with amplifiers I would understand their need to satisfy their readership and provide them with pre-packaged information that they can easily repurpose. Understanding which people engage with is just half the story. Nothing irks me more than hearing someone has emailed their boss saying that “so-and-so” has just retweeted us and they have 30 thousand followers. 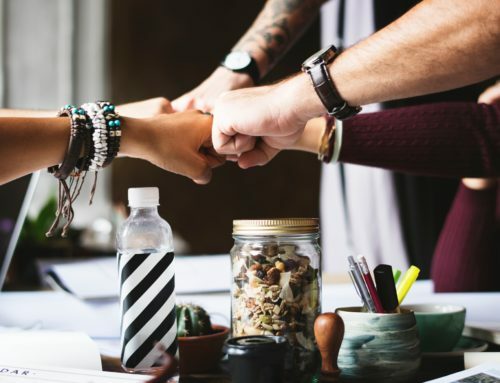 What is more important is: whether there has been a significant change in the amount of conversation that you have catalyzed and defining whether people are talking and sharing the points you want them to. 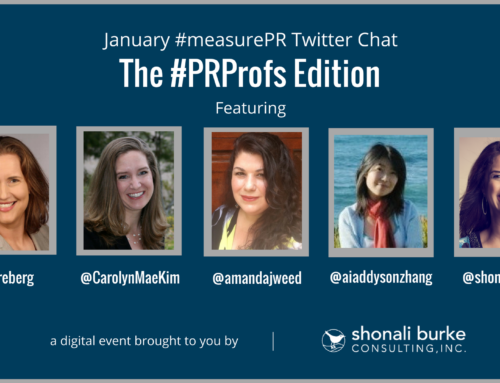 These are key measurement metrics which Tweet and BlogLevel also measures. TweetLevel and BlogLevel are tools that help PR pros take what would be either an expensive or time consuming process into a free (these sites don’t cost) and quick job (reduces the analysis time from days to minutes). However, they don’t fully automate the identification or measurement role; this is intentional as a human mind always needs to validate and sanity-check the results. There are, of course, other excellent tools in the market. However, TweetLevel and BlogLevel are not trying to compete with them. These are purpose-built to mirror the way we work so we do not need to retrofit our work to complement the tools. 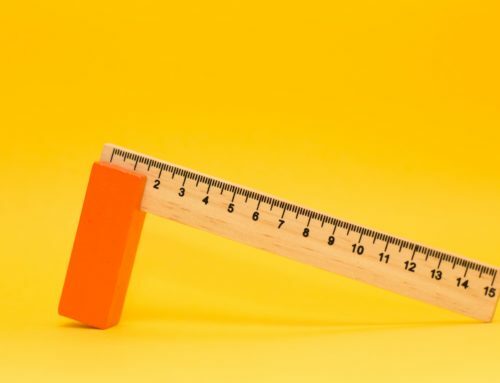 Of course there are some added extras that go beyond measurement; for example identifying what individuals most frequently discuss, who they influence, who influences them and other people who talk about similar subjects. 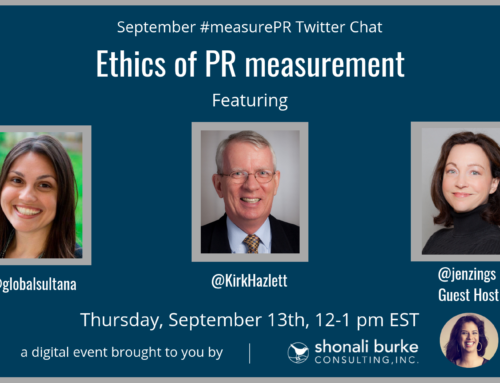 Jonny will be discussing both TweetLevel and BlogLevel at today’s #measurePR chat; 12-1 pm ET, and Jen Zingsheim is guest-moderating. Do join. 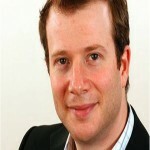 Jonny Bentwood leads Influential Engagement at Edelman. An evangelist of social media, Jonny created TweetLevel, BlogLevel and the Social Media Index. 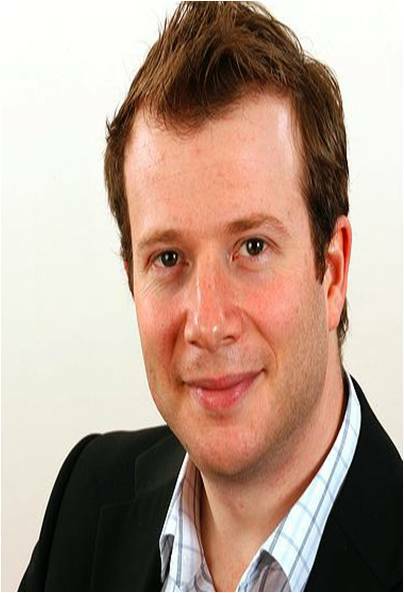 His work has featured on CNN, Sky, BBC, Mashable, AdAge, TNW and ReadWriteWeb. 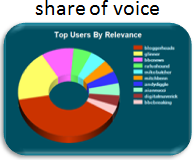 Understanding how influence has evolved, Jonny monitors analysts use of social media and publishes a league table of bloggers and tweeters every quarter on his blog, Technobabble 2.0. Jonny is a regular speaker on social media, including the Royal Institute, Forrester’s IT Forum, Oxford University and Social Media Week.